Spiro has been updated for AutoCAD 2017. Spiro can be used for some AutoCAD Friday fun! Download it here. It free. Do you want to remember and be reminded about tasks related to AutoCAD drawings? JTB World’s DwgNotes app can help. DwgNotes has been updated for AutoCAD 2017. 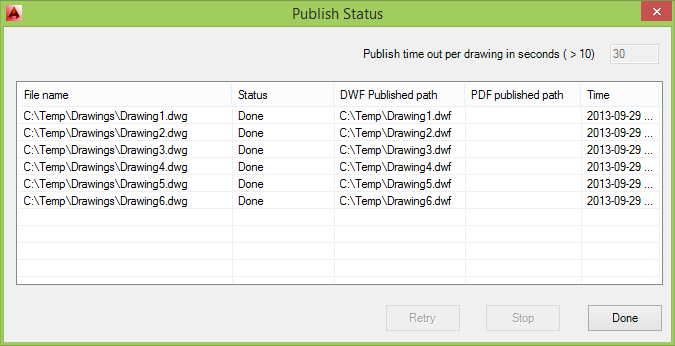 Do you want to quickly publish to DWF and/or PDF from AutoCAD. JTB World’s Batch Publish app can help. Batch Publish has been updated for AutoCAD 2017.